Organisational rights can best be described as a trade unions’ request made in writing, to represent employees in a workplace on a variety of different rights. Sections 12,13,14,15 and 16 of the Labour Relations Act 66 of 1995, dictate the most commonly sought rights by unions namely; access to the workplace, deduction of union levies, the appointment of shop stewards, leave for union activities, and access to information. 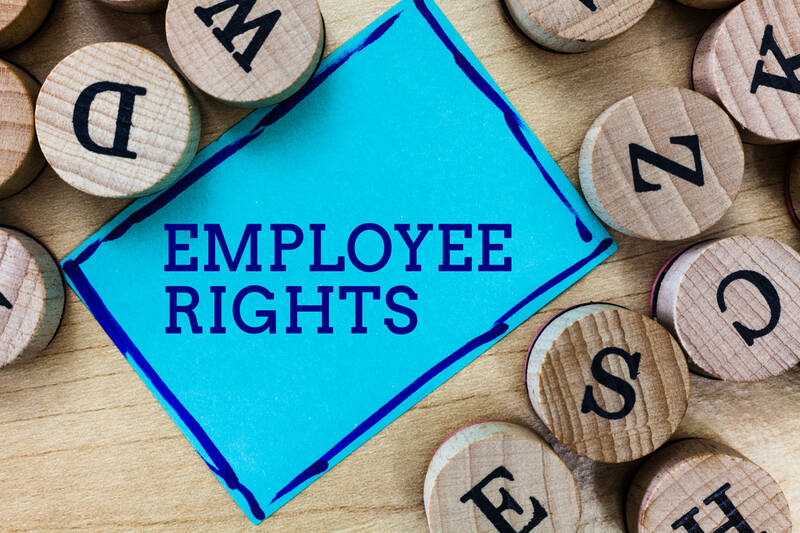 Employers must remember that these rights are not automatically granted to any union seeking them. Only a registered trade union can seek such rights founded on a legitimate representation of its members in the workplace. Section 213 of the LRA describes the workplace as a place or places where employees of the employer work. It was held in Chamber of Mines of South Africa obo Harmony Gold Mining Company Ltd and another v AMCU and Others (2014) 3 BLLR 258 (LC) “a workplace as defined in the LRA referred to the entire workplace and is not limited to a bargaining unit.” Therefore, an Employer must first consider the membership across the workplace as well as whether or not the members seeking such rights represent a sufficient number of employees in the aforesaid workplace. In Professional Transport and Allied Workers Union obo members / Professional Aviation Services (2016) 4 BALR 421 (CCMA) it was determined that “the primary issue in dispute was whether the trade union had sufficient representation within the workplace in order to obtain one or more of the requested organisational rights.” Sufficient representation is generally classified to be at an average of 33% of the total workforce or significant representation at roughly 20% representation. The percentage is a mere guideline and is not considered to be a strict requirement in terms of the LRA. To minimise the financial and administrative burden of requiring an Employer to grant organisational rights to more than one registered trade union. Based on the above, should a trade union represent a significant number of members in the workplace, it is generally advisable to grant organisational rights and commence a relationship with the said union. The LRA has shown a clear preference of allowing organisational rights in the workplace for a trade union with the most and / or sufficient representation across the workplace.